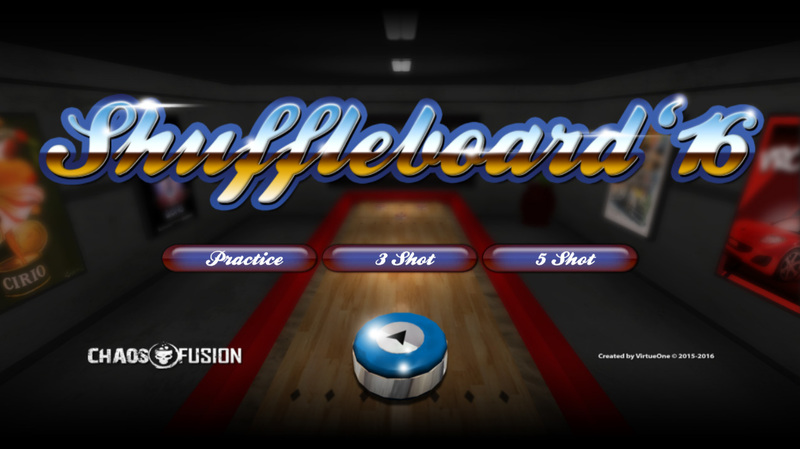 Screenshots from the current build of Shuffleboard16! 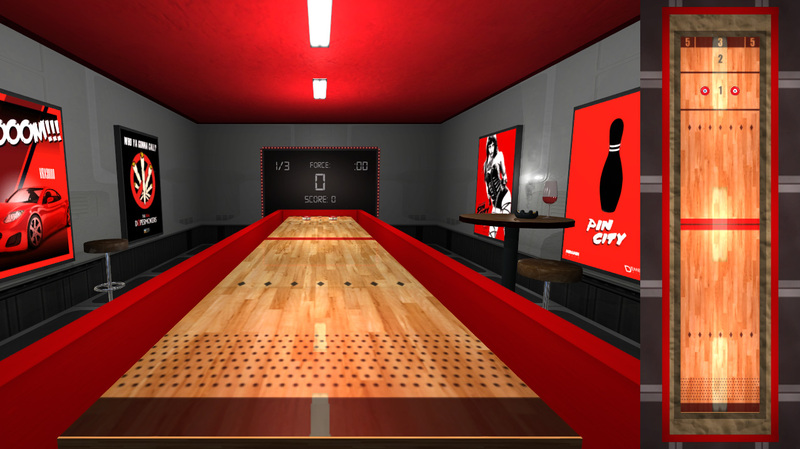 The scoreboard text color now matches the custom colors. 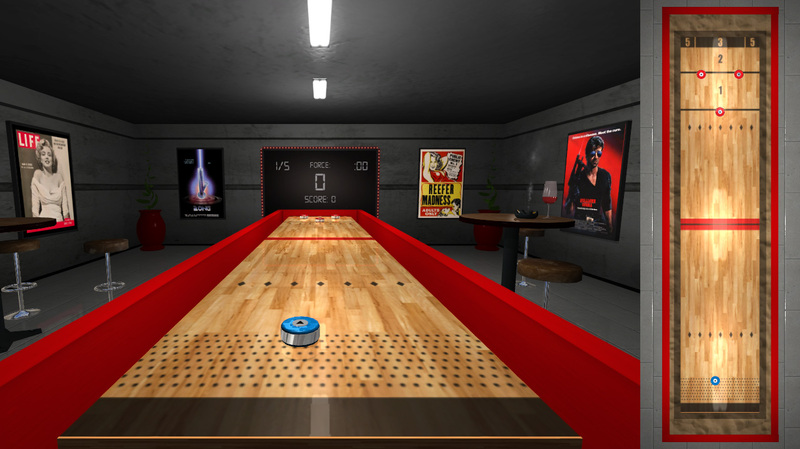 I updated the shuffleboard exterior. 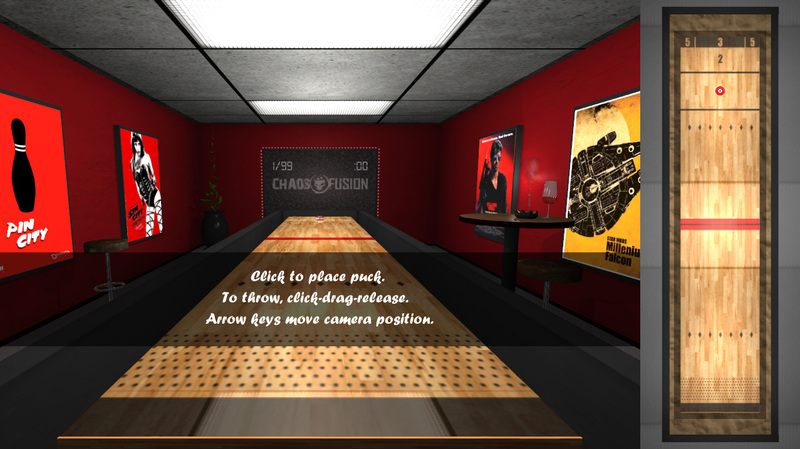 Now it has smooth round corners, proper textures, and three various materials for each level!